Get a Loan. Buy a Car. With CarDestination.com, obtaining a bad credit auto loan is simple and easy! 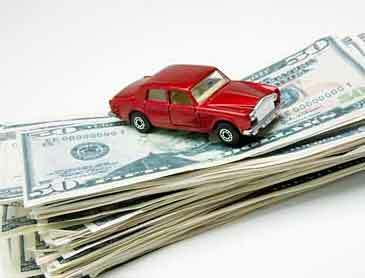 Get affordable interest rates on pre-approved auto financing! It is the perfect opportunity of improving your credit score and upgrading your financial situation without feeling the pinch. So, what are you waiting for? Apply online and get ready to buy your favorite car. Do you want to buy a Car with Bad Credit? Bad credit history is more common than you think. Today, more than 1/4th of Americans are struggling with bad credit. If you are one of them, do not lose hope. Convincing a lender to approve your auto loan application may seem impossible, but the reality is different. CarDestination.com is a well-known bad credit auto loan expert of America. Apply online with the company to buy the car of your dreams. With lower-than-market interest rates, our bad credit auto loan program will definitely make monthly payments easy for you. Want to get pre-approved for Auto Loans? Buying a car can be a harrowing experience especially when you do not know the fate of your auto loan application. But, you can enjoy certainty by seeking pre-approved auto loans. Eliminate guesswork about interest rates, know the approved loan amount and walk into the dealership with confidence. Pre-approved auto financing saves your time by building an accurate car budget. With a blank check in your pocket, you will always have the upper hand in negotiating a deal with the salesman. You do not have to spend extra money for getting pre-approval on an auto loan. Simply fill the online auto loan application form and we will contact you with the loan quote. Having less-than-perfect credit score doesn’t mean you have to rely on private lenders. 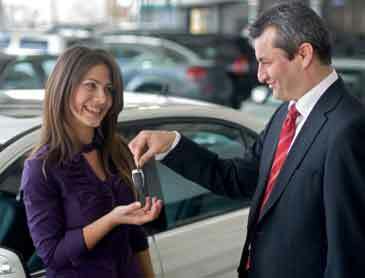 Subprime auto lenders do offer affordable financing. 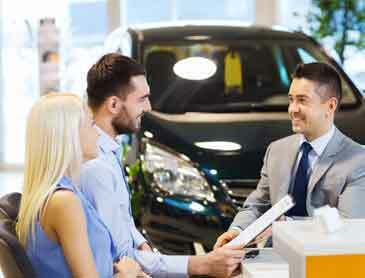 Find useful tips for convincing a subprime lender and get easy auto loan approval. 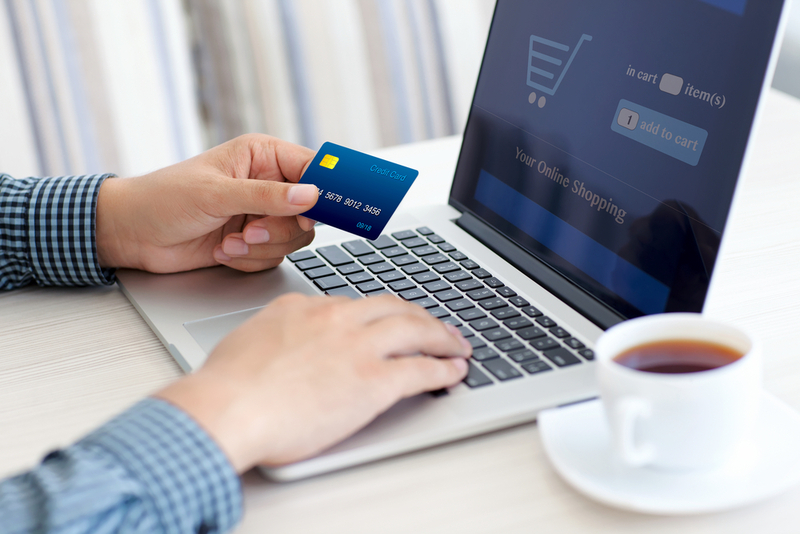 A common myth while seeking auto loan approval: Rate shopping reduces credit score. Is it true? Does applying for auto loans have negative impact on your credit report? Seek the truth and know the reality from misconception. According to NADA, 2019 is going to be a big year for car sales. 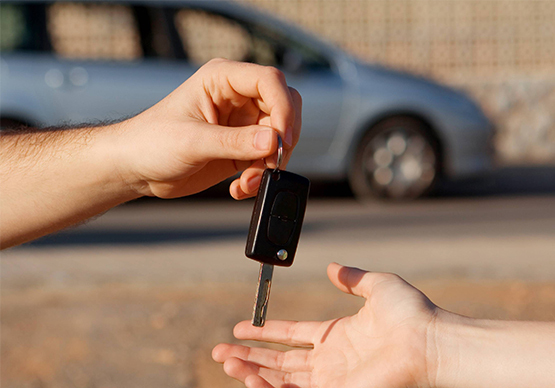 If you are ready to enter the car buying market, don’t ignore used cars. Interest rates on used car loans are low even for car buyers with bad credit history. The team of CarDestination is truly God sent! They helped me with my bad credit situation and offered me affordable interest rates. I am truly grateful to you. Very positive experience with the company! I am glad I chose CarDestination for buying my first car. I got loan approval without a cosigner which is really great for me. I would definitely recommend CarDestination for obtaining pre approved auto loans. I was dreading the loan process but you guys made it simple and effortless. Thanks for making it easy for us. Copyright © 2019 CarDestination. All Rights Reserved. 1001 Congress Avenue Austin, TX 78701.